When it comes to pitched roof problems, the old adage that goes 'prevention is better than cure' applies perfectly. An older pitched roof will naturally be prone to more problems than a new one, but with regular inspection and repair conducted by a qualified roofer, residents in Croydon and Surrey can greatly extend the service life of their pitched roof. 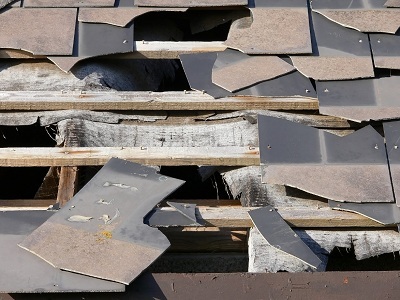 With that in mind, here are some more common pitched roof problems that you may want to know about, along with tips on how to solve them. A blocked valley can cause rainwater to overflow and go where it's not supposed to. Clearing a valley of blockage is a fairly easy task-simply climb up a ladder to get on your roof and remove the blockage with your hands. However, if there's a crack in the valley lead, it will have to be replaced.